“I was born in the darkest ignorance, and my guru, my spiritual master, opened my eyes with the torch of knowledge. I offer my respectful obeisances unto him." “That abode of Mine is not illumined by the sun or moon, nor by electricity. One who reaches it never returns to this material world." 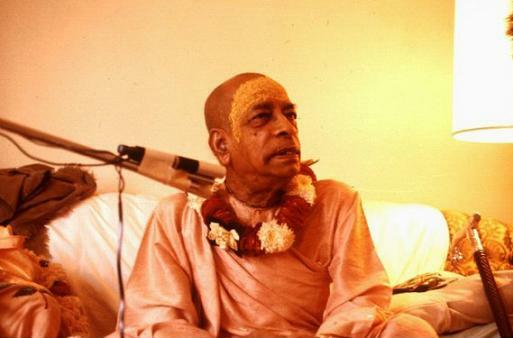 "The guru’s business is to bring his disciples from darkness to light."